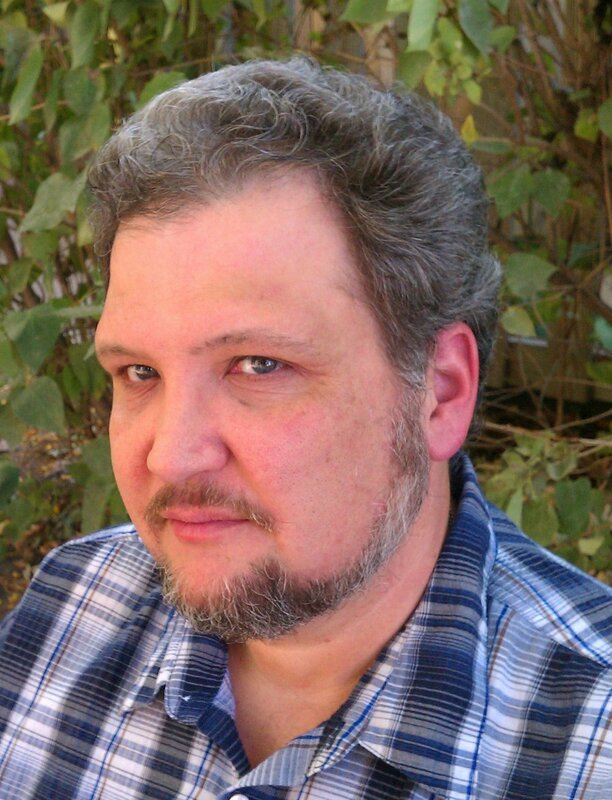 Michael Merriam is an actor, playwright, and spoken-word artist living in Hopkins, MN. Michael tells personal narratives with an emphasis on disability, stories of the fantastic, reworked folk tales, and anything else that strikes his fancy. He has appeared on stage in the Minnesota Fringe Festival, Tellebration!, StoryFest Minnesota, Story SlamMN!, with the RockStar Storytellers, and over the air on KFAI 90.3FM and Minnesota Public Radio. Michael competed in the Story SlamMN’s Grand Slam in 2013. Michael attended in Ward Rubrect’s Slam Storytelling Workshop in 2012 and Nancy Donoval’s Storytelling Workshop in 2008.